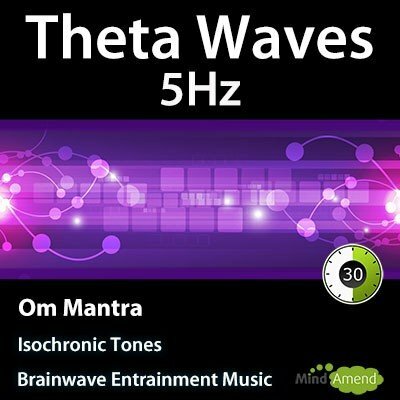 This is a brainwave entrainment music track for meditation and relaxation, and it will help you reach the deep meditative mental state of Theta. 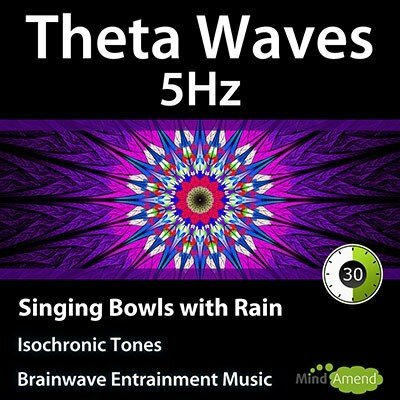 Listen to this track in the morning or afternoon and adjust the volume to a level you feel comfortable with. 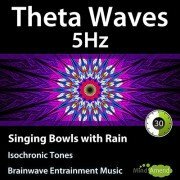 In addition to the relaxing singing bowls and rain soundtrack, this track also contains isochronic tones beating at 5Hz (5 times per second) throughout the entire track.